Thanks to Olivia’s godmother, Ang Sydorko and her husband, Steve, Olivia’s legacy and love of rainbows will live on. Ang and Steve started the Olivia L. Lynch Rainbow Endowment Fund at Hospice & Community Care. 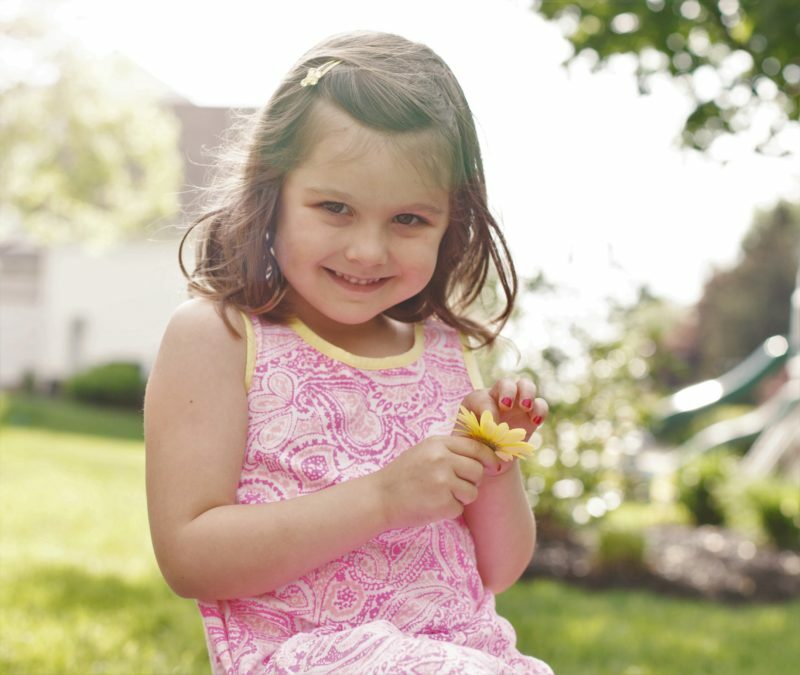 Olivia’s bright light will help bring comfort and support to other children and families who are suffering from a serious illness or needing grief support. The couple explored their options and ultimately decided to create an endowment fund that would provide ongoing funds to support and provide opportunities for pediatric patients, their siblings, and their community. The Olivia L. Lynch Rainbow Endowment Fund will support patients and families cared for by Hospice & Community Care’s Sunflower Pediatric Palliative Care Program. Support will address the needs of families and provide resources for specialized care. It may also be used to support and enhance the Pathways Center for Grief & Loss’ Coping Kids & Teens programs, new programming, continuing education, financial assistance for program attendees and more. 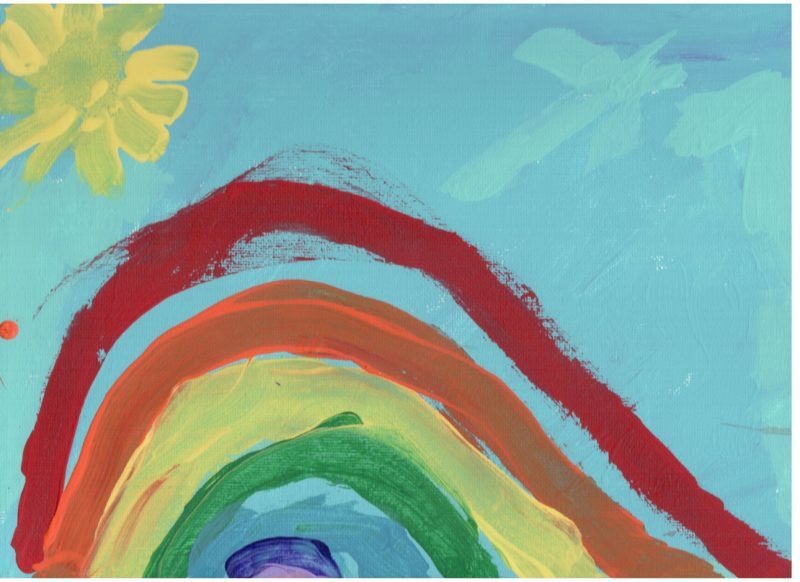 To make a gift to the Olivia L. Lynch Rainbow Endowment Fund, click here or contact Amy Lewis, Director of Philanthropy, at (717) 735-8729, alewis@hospicecommunity.org.